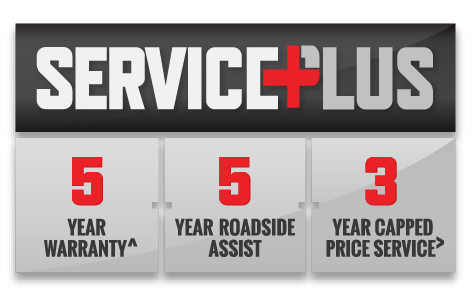 All cars being serviced at Werribee Isuzu UTE are thoroughly inspected and any recommendations for adjustments are discussed with our customers. *Werribee Isuzu UTE requires that all bookings must be taken 1 week in advance. *All Saturday services to be advised on contact.